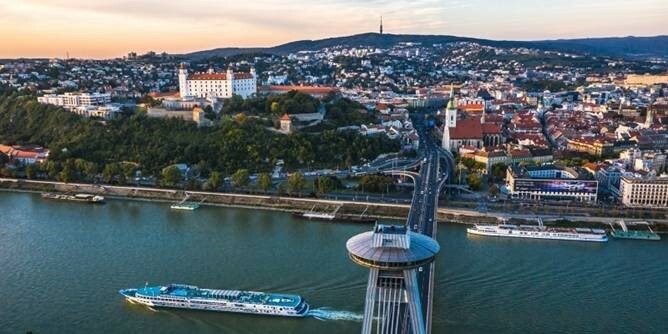 We would like to announce, that WONCA Europe Conference 2019, Bratislava, opened for abstract submission two months ago. Abstract submission deadline is on January 10, 2019. We are pleased to announce that you can now register online. Select your registration fee, pay before December 31, 2018 and benefit from the early registration fee.